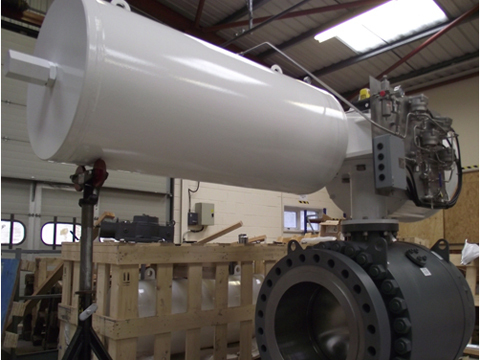 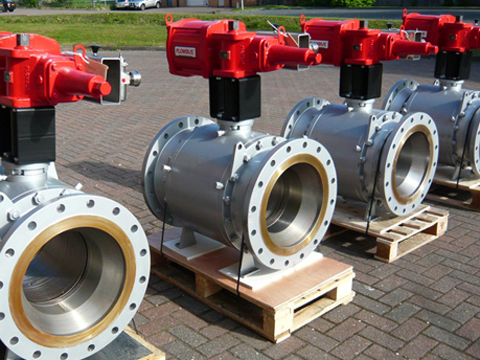 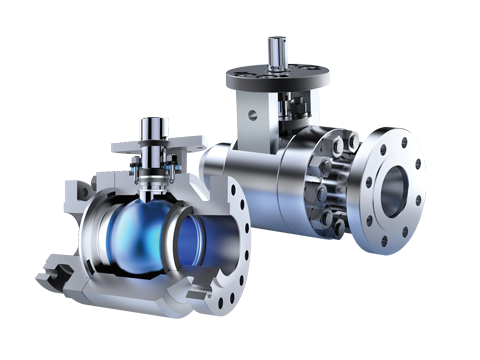 Advanced production techniques and pipeline processes in oil & gas applications are creating a demand for not only a new way of operating, but new types of equipment and valves. 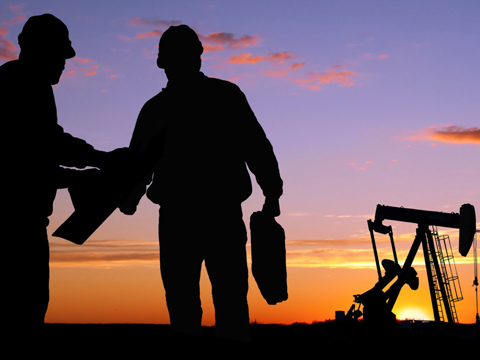 Production and pipeline components are expected to last longer in order to maximize return on investments—and recognize the true total cost of ownership. 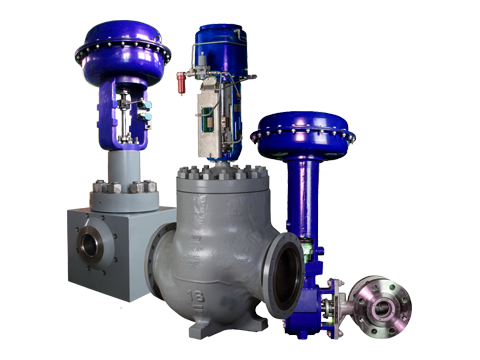 This is where SSV products excel by outlasting traditional “throw-away” valves, performing reliably in extreme conditions, and being supported with field services you can count on.